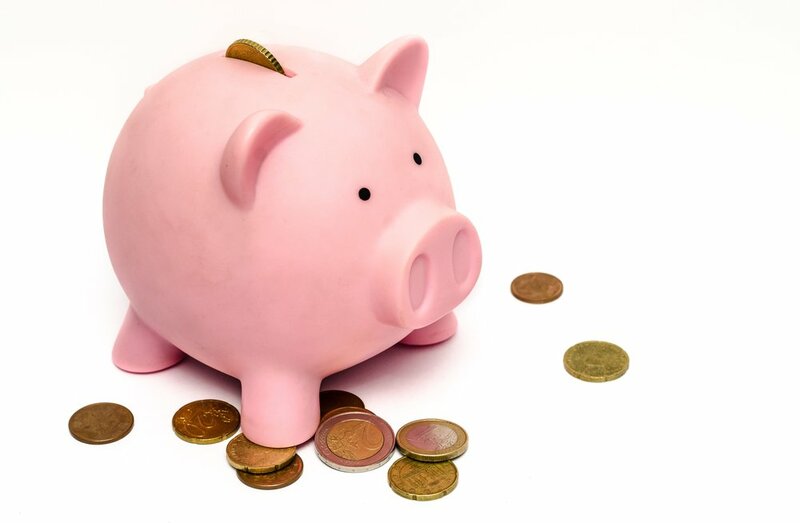 If you’re like many successful consultants, coaches, and service providers, you may have noticed that something funny is going on with your money. Your business has been pretty successful for a while now. Finding new customers isn’t a problem (thank you Lord) and income is steady and reliable. But your numbers aren’t rising. You used to pray for even just one paying client, but now that money is good, you’re worry that your profit margin has been stunted. It’s not like you just want money for money’s sake, it’s that your ambitions have outgrown your income. There are things you want to accomplish in your business that $40 to $70k annually just can’t provide. Your business pays the bills, but now you’re ready to fuel the dream. You know the answer to your problem lies with your marketing. If you could somehow reach more people while keeping overhead costs low, the revenues gained could be used for other projects. One reason you’re not hitting your income goals is that you haven’t found a strategy that suits you. You don’t really want to fool with SEO and algorithms right now, and hiring contractors or team members to build funnels and run ads is a lot more than you want to spend. Have you considered scaling your business through a public speaking? There’s no techy formulas required, you have complete control over the narrative, and it’s verbal copy that can compound your revenues in a single address. And instead of $40k annually, how’d you like to make that in a matter of hours? Speaking has the power to unlock unlimited earning potential, and the best part is that you don’t have to depend on technology or other people to make it work for your business. 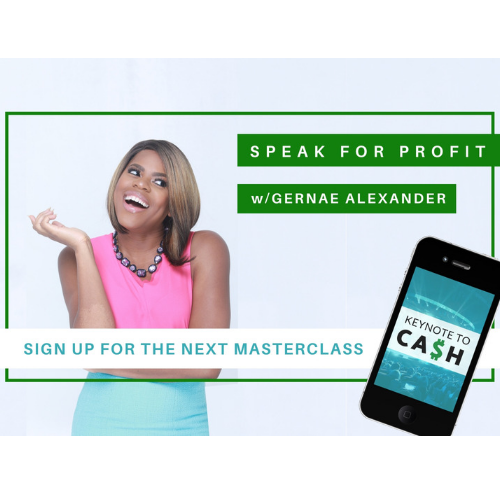 If you want to learn how consultants, coaches, and service providers can propel their business through speaking, then I invite you to join me in my free masterclass, KEYNOTE TO CA$H. Have courage and join me in the next masterclass.